Neodymium therapy magnets can come in various shapes and forms, they are particularly strong for their mass size, that is why they are being used in the latest small electronic gadgets like hard disk drives in laptops. They have the most powerful gauss readings of all permanent magnets, which make them the most powerful considering their mass and weight. 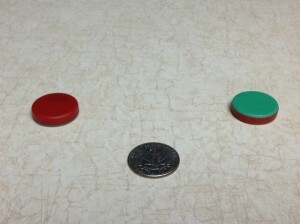 Neodymium therapy magnets may be used in your ears, triggering acupuncture points, which the ancient chinese have been using them for centuries. In the surface of our ears we have our whole body represented in very precise points, including all of our vital organs like the kidneys, colon, heart, and all of our glands which play an important part of our overall well being. There are several techniques used to apply therapy magnets in the ears, you can place them in the particular area of the ear that you want to stimulate by using regular medical adhesive tape. 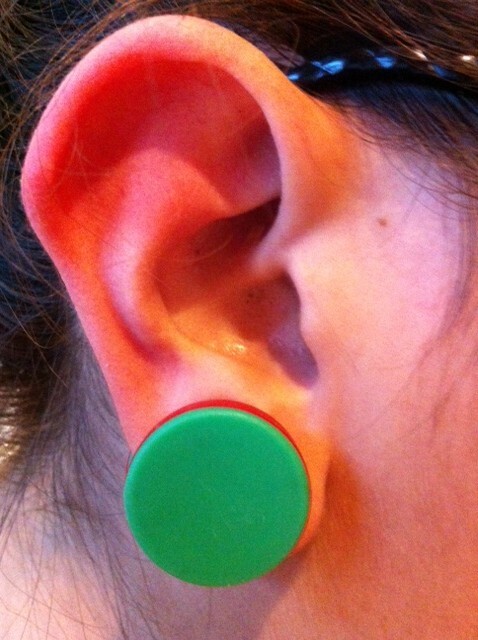 Another way to place them is utilizing two rounded neodymium magnets like the ones shown in the picture and place them in front and back of your outer ear to create a magnetic field in a large surface of your ear covering several trigger points at the same time. 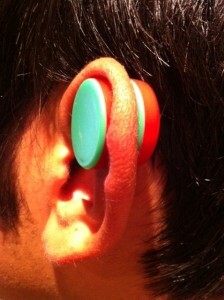 They are powerful enough to hold on squeezing your outer ear, without falling and the grip or pressure is tolerable and not that extreme, considering an adult’s ear. 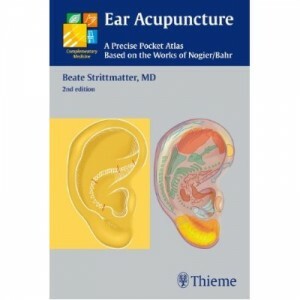 You can find several ear acupuncture books like the one shown by Beate Strittmatter,M.D.. This is a practical pocket atlas based on the works of Nogier/Bahr. There is plenty of information related with the principles and practice of auriculotherapy, including the photos and drawings of strategic trigger points that can relieve cronic pain, help with addictions, allergies, just to mention a few. The main idea is to get the best of both worlds, without the painful needles. A simple pair of neodymium magnets properly placed in the ear can stimulate those particular areas of your body that require attention. You may place them twice a day for 30 minutes and even though it may not cover all the organs demonstrated in the the book, due to the surface of the magnet itself, it can surely help for more than half of the acupuncture trigger points since you can place them in the upper flap known as the Helix or the lower flap called the lobule, where most of the earrings are placed or even in the middle flap of your ear. Plastic coated magnets are much easier and safer to use, having the extra benefit of not chipping or breaking, therefore they will last longer. 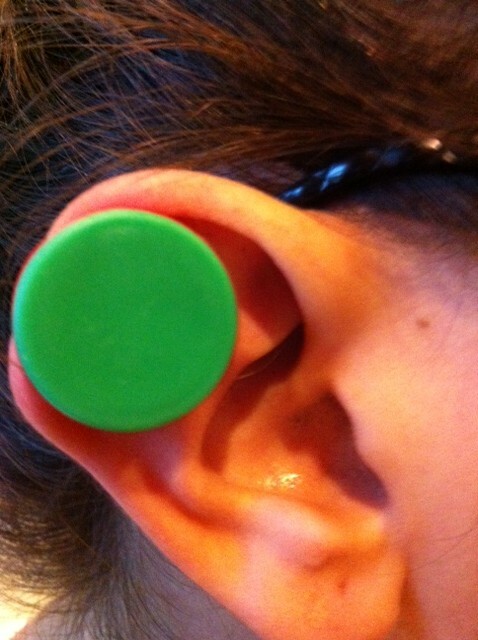 Visit our Biomagnetips Store to get more information related with Biomagnetism an Auricular Acupuncture. besides the benefit of knowing which polarity is being used. We remind you to read our disclaimer policy.